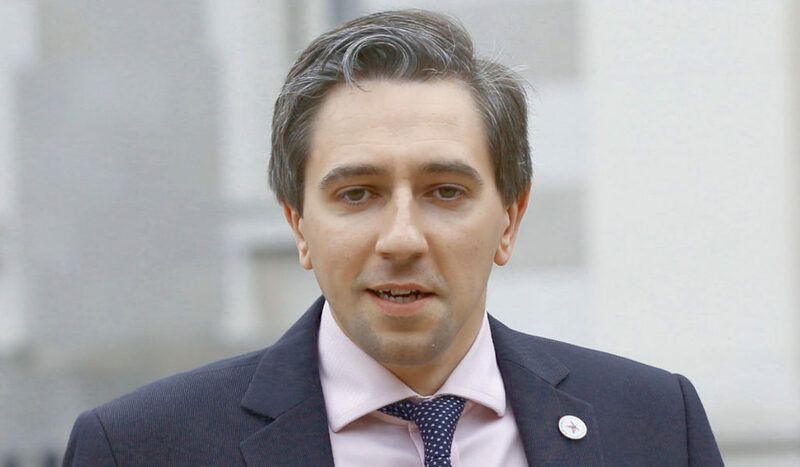 IRELAND'S HEALTH Minister Simon Harris has expressed concern over the "scaremongering" effect of the various online myths surrounding vaccinations. 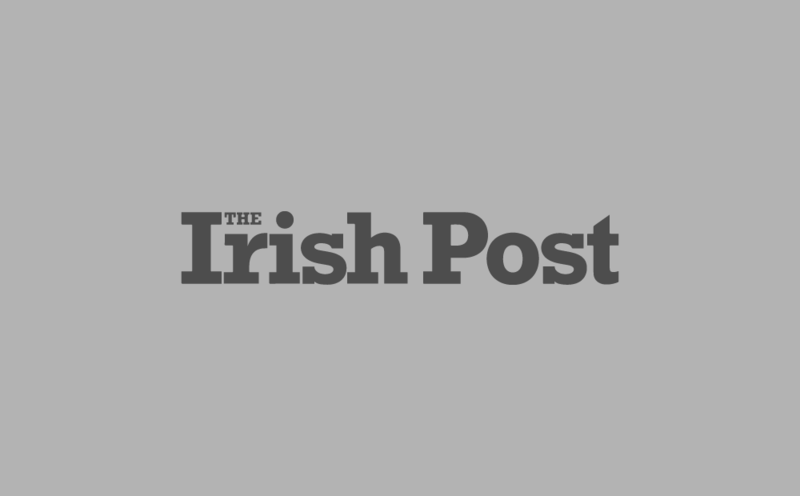 Speaking to the Irish Daily Mail, Harris expressed concern over the negative impact unsubstantiated claims made on social media could be having on vaccine uptakes. "Scaremongering, such as linking the measles vaccine to autism or the HPV vaccine with serious side effects, can have negative and potentially long-lasting consequences," he said. The comments came during a council meeting of EU health ministers in which Harris noted that while social media is often a "force for good" it has the potential to reduce the number of people taking up life-saving vaccinations. "The efficacy of vaccination is well documented," Harris said. "The virtual eradication of Smallpox and elimination of Polio; increased protection for women and girls against cervical cancer; protection of the vulnerable against influenza - all are due to vaccination. "There have been attempts to spread fear and scaremonger. This came to light here in when there was an attempt to link the HPV vaccine with serious side effects. This continues to be a problem for Member States." Harris noted that Ireland is already witnessing a decline in vaccination rates. This has led to an increase in the number of measles outbreaks among children. Despite these ongoing concerns, the Health Minister went on to praise the efforts of the HSE and groups like the HPV who have helped reverse some of the negative trends. He cited HSE’s promotion of a recent HPV information campaign which resulted in an increase in uptake rates over the course of 2018. According to Harris, an anti-HPV vaccine campaign that had previously seen uptake across Ireland fall from 87% to just 50%. "I am delighted that this trend has been reversed – last year 65% of eligible girls were vaccinated, which is largely due to the efforts of Ireland’s Health Service Executive."